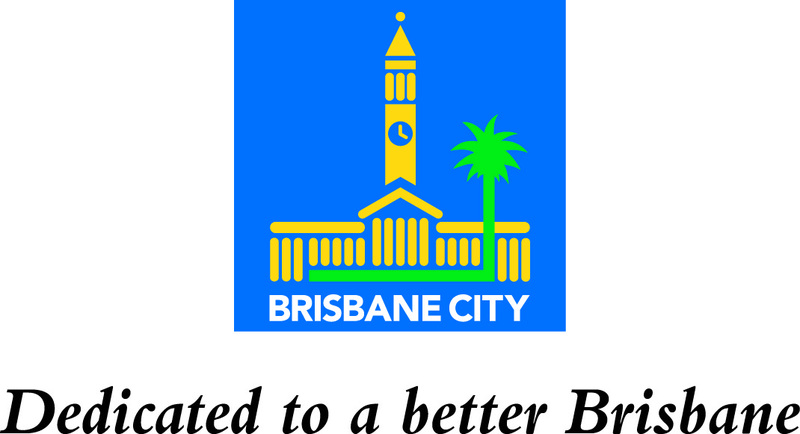 Brisbane Sings is a community event featuring choirs and singing groups from all over the city performing separately and together. A massed choir of 500 voices and a stage band will join to present a highly entertaining show that celebrates group singing in a non-competitive environment. The event is fun, uplifting and a great chance for various musical and community groups to share ideas and create lasting and memorable experiences for their members. 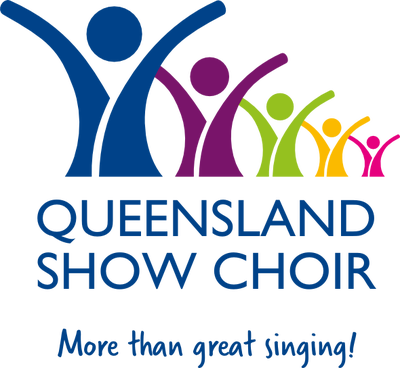 Brisbane Sings 2019 will feature a record 18 choirs from south-east Queensland.  One of Brisbane's favourite tenors Gregory Moore will be joining Brisbane Sings in 2019. The QPAC Concert Hall stage is a second home for Gregory and he never fails to entertain a crowd. 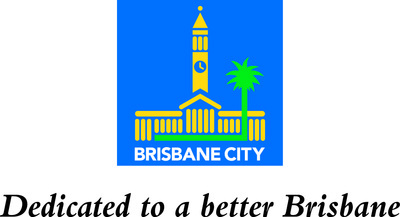 Gregory has been a passionate supporter of the Brisbane choral scene for many years.